Services on this page - Birmingham & Solihull only. Daytime rates £49 per hour 9am - 5pm. Most of our repairs are usually completed in 60 - 90 minutes. Toilet and tap repairs we charge £49 per hour Mon - Fri 9am - 5pm. Weekends & evenings £98 per hour plus parts. We round up to next half hour after the initial first hour for example we attend a toilet repair that takes 1 hour 20 minutes we round up to 1 hour 30 minutes. Plus cost of materials. Most repairs normally completed within 60 - 90 minutes. 12 months guarantee on parts fitted. 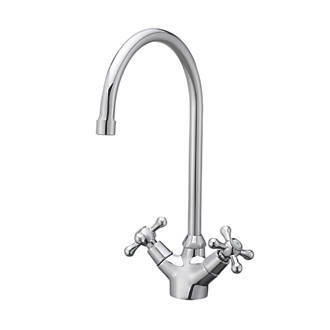 We carry a choice of 3 kitchen taps for your convenience in the event that your tap is un-repairable. 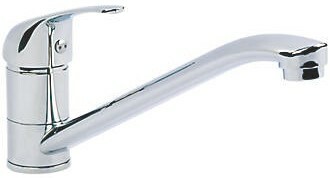 We carry a large stock of sink wastes, fittings, hoses etc. We can install new pipe work and waste pipes to plumb in your new washing machine/ dishwasher or replace under sink wastes and traps. 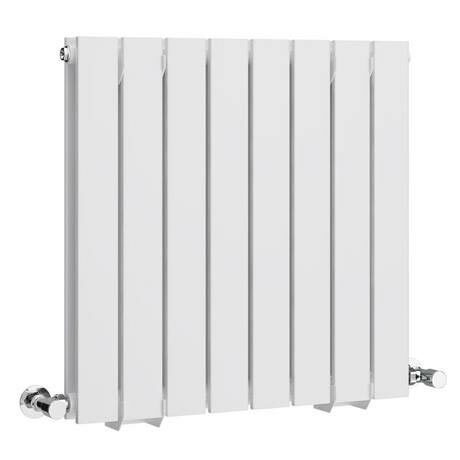 Repair and installation rates from £49 plus any materials used. We only fit free standing dishwashers & washing machines. Got an uncontrollable leak ? 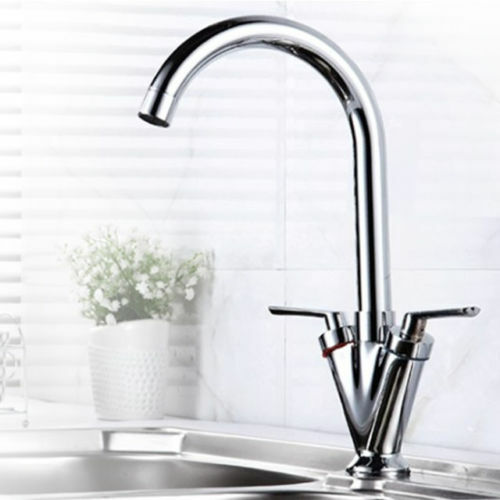 A drip through the ceiling or a puddle developing on the floor from under the kitchen units - We have over 30 years plumbing experience and know a thing or two about leaks & drips - central heating pipes - bath, basin and sink wastes - soil pipe and fittings. Gravity hot water copper cylinders, cold water storage tanks. We charge £49 per hour plus any materials used Mon - Fri 9am - 5pm. Evenings & weekends £98 per hour plus materials. We may have to remove plasterboard, floor boards, tiles/ flooring to gain access to leaking pipes. We may or may not be able to quote for making good where we have removed materials. We however do not repair gas boilers, fires, stoves or pressurised hot water systems you will require an approved Heating Engineer. 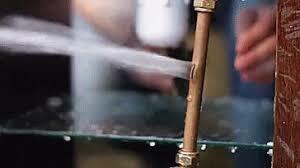 Got an uncontrollable leak from your tank or hot water cylinder ? 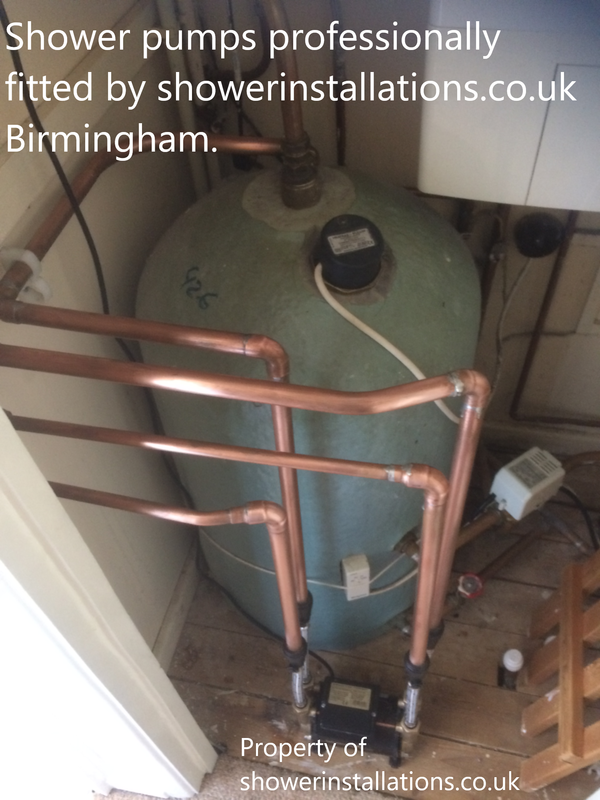 - We have over 30 years plumbing experience and know a thing or two about leaks & drips - central heating pipes, gravity hot water copper cylinders, cold water storage tanks. We charge £49 per hour plus any materials used Mon - Fri 9am - 5pm. Weekends & evenings £98 per hour plus materials. We may have to remove plasterboard, floor boards, tiles/ flooring to gain access to leaking pipes. We may or may not be able to quote for making good where we have removed materials. Got a leaky radiator ? Or sticking thermostat - Or want it removed or re-located, We can sought that out from £49 per hour plus any materials. Re-sealing around baths and shower trays is always messy and very tricky to get right. We re-seal these items on a regular basis. Preparation is the key, steady hand, using the right tools & being patient ! If the seal on your tray or bath is starting to deteriorate DON'T wait til it lets water by and ruin your ceiling or far worse degrade the flooring underneath. 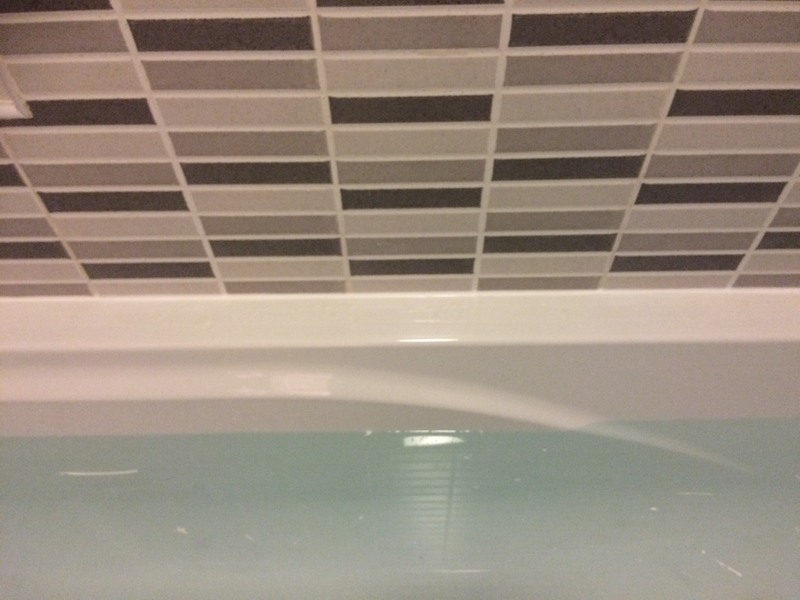 We charge a very fair £49 per hour for re-sealing your bath or shower - along with 12 months guarantee. Depending on the condition of the existing silicone seal we usually complete 1 - 2 hours. Mon - Fri 9am - 5pm.